Incredible day white water rafting on the Ocoee River! The FCD/PPHS students loved it!! An overlook near our campsite with our wild crew!! We put people in situations that require them to make courageous decisions. To be stretched to become more. To discover a deeper meaning of life. The FCD/PPHS students "rocked it" today on the mountain as they courageously climbed & rappelled Starr Mtn. We are so proud of them! Some Things Are Worth The Effort! EVEN THE DEAF HEAR THE CALL OF THE WILD! 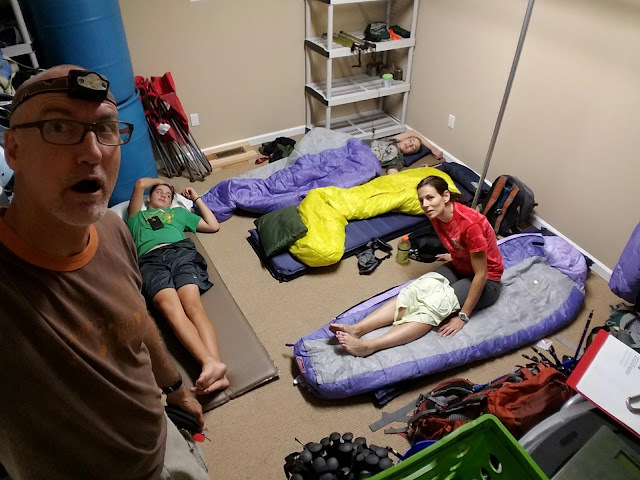 We packed gear till 1:30am... then feel asleep in our climate controlled storage unit... it's always an adventure just getting to the adventure! TN bound with 2 Jr Guides and an Amazing Woman!! 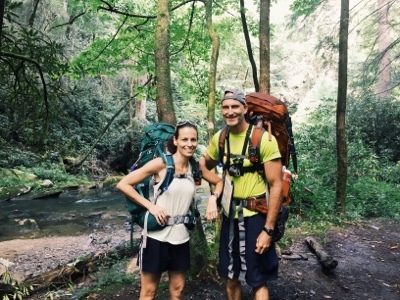 Keep us in your prayers as we tackle 2 backpacking trips, 3 adventure trips, and 1 Costa Rica mission trip. Special thanks to our Jr Guides - Carson and Garrett - for volunteering for another summer of servanthood, and to our Zoo Keeper Richard as he takes care of the dogs & cats and works on some office repairs! Ministry is a team sport! Get involved. And you'll never be the same! 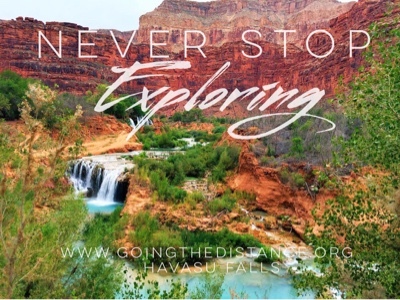 It's time to reserve your spot for GTD's next adventure to Havasu Canyon this November 18th thru 23rd. 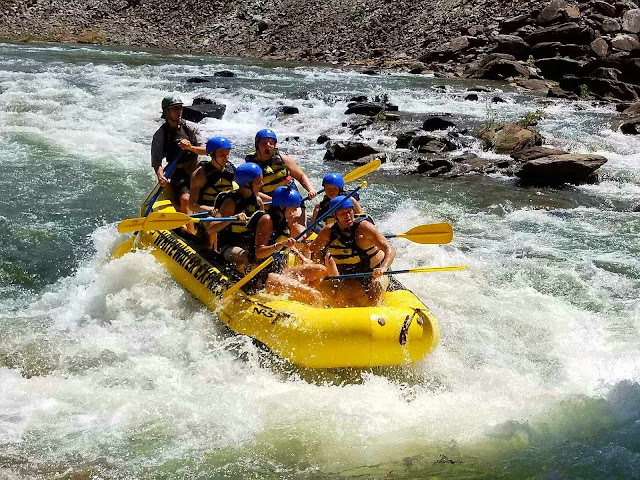 Together we will hike 10 miles of this jaw dropping destination to explore the 100 ft and 200ft turquoise colored Havasu and Mooney Falls while spending 3 relaxing nights camped along side Havasu Creek. 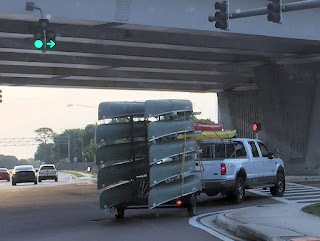 Don't have your own gear? Don't let that stop you, we'll provide it for you! 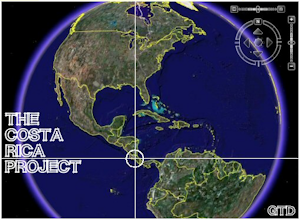 For more information check out our Havasu link on the left side of this page. Spots are limited, so be sure to reserve your spot A.S.A.P.! Today Marks Our 1st Annual Summer Adventures... of Our Next 20 Years! 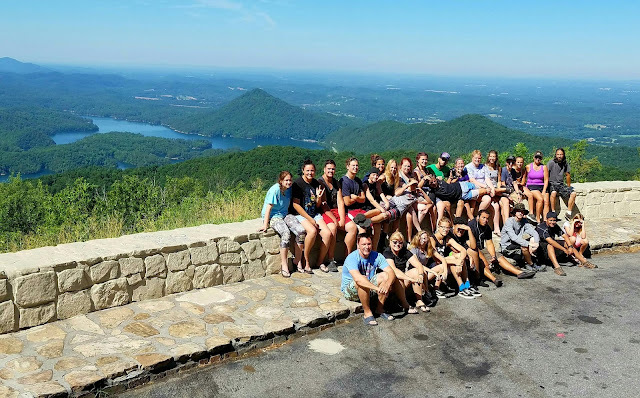 Today we kick off our journey to our 21st annual summer of Adventure Trips... or another way to look at it is to say we are kicking off our 1st annual Adventure Trips of our next 20 years! 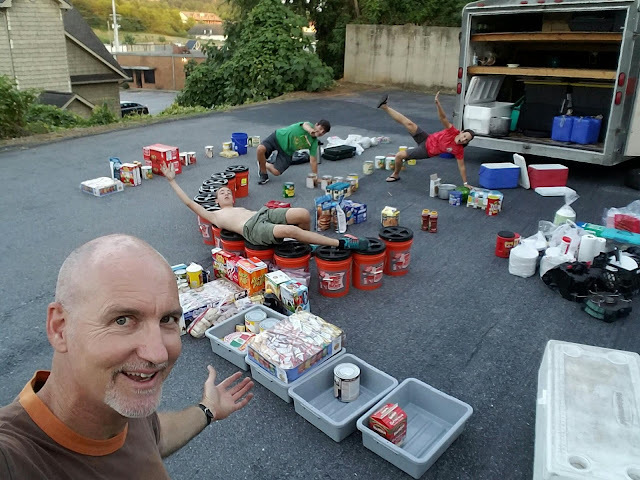 Either way, I'd just like to thank Jesus, our Ministry Partners, our Donors, our Supporters, our Encouragers, our Participants, our current & former Staff, our Volunteers, and the countless people who have played a role in the existence and subsistence of Going The Distance Adventure Ministry (or "GTD" as we like to call it). There is so much to say, but no time to say it now. As usual, we are scurrying to hit the road. We are about to start trekking to the mountains of TN. We have 6 God-awesome adventures planned over the next 8 weeks, and we can't wait to see what God's going to do in the lives of everyone involved. 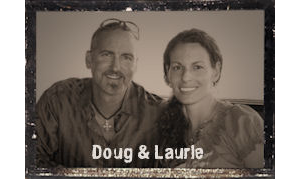 Keep us in your prayers and follow our daily blog of adventure highlights and praise reports. We don't know what lies ahead, but one thing is for sure, it's never boring! Here's to the first summer trips of our next 20 years... 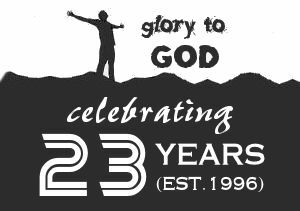 GLORY TO GOD!! 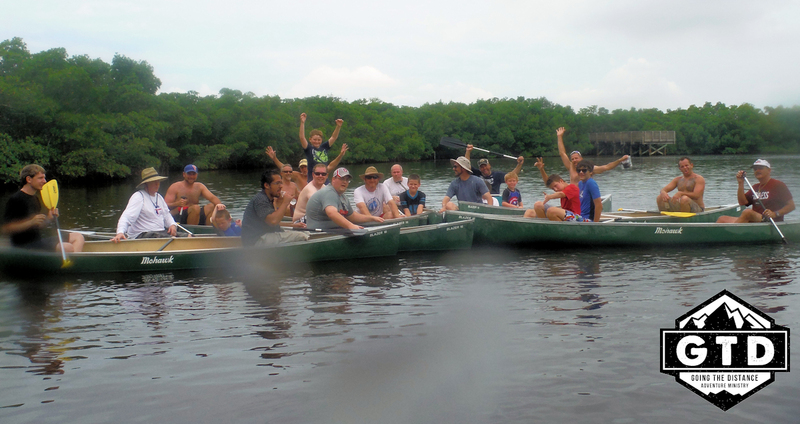 Pathways Canoeing Trip Was Refreshing! We had a wonderful time today canoeing with 22 great guys from Pathways Community Church of Largo, FL. The overcast day gave us plenty of extra shade and kept the temps down. Our destination was Weedon Island Preserves. We paddled 4 miles through a maze of mangrove canopies. Our devotion was titled, "God's Love Language". It was a beautiful setting with some fantastic guys in God's liquid playground. We loved every minute of it! Special thanks to Jesse Altamarino for all of his help and hard work that blessed so many people, especially us here at GTD! Click here to see all of the pics from today's adventure! I know I'm the king of lame posts, but that's how us nerds roll. All you understaffed ministries & small business owners out there can relate to my inner excitement to finishing the yearly financial entries. Yay!!!!!!! This one has been hanging over my head like never before. 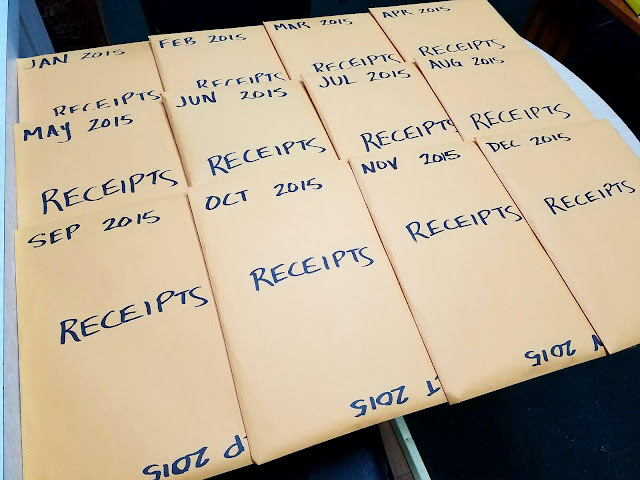 We were out of the office & running our programs for 5 months last year and the amount of admin work that piled-up on my desk was unprecedented! I've been working like a mad man to conquer these piles. Last month I finished tackling 3500 emails. 10 days into this month and I've just completed our 2015 finances. Wow, it feels so good! Now they are ready to go to our awesome accountant (Fredrick James Accounting). We are getting so much done over here at GTD Headquarters and God is opening many doors of opportunities for us (as you will notice over the coming months). Getting ready for tomorrow's canoeing day trip with the men of Pathways Community Church of Largo, FL. 1 week till departure! I'm currently sorting and prioritizing all of our ministry tasks so that we can take care of our most important jobs before we hit the road and put the rest of the office work on the "back burner". I call it "Task Triage". We already have so many answered prayers to a lot of "small" things like dog sitters, volunteers, transportation plans, and all the moving parts that allow this ministry to function (thank you Father!). And thankfully I will be back in the office as much as possible between trips to prevent the kind of task pile-up we had last year. But for the next 6 days it's a mad blitz of to-do's!! Thanks for praying for GTD and the opportunities that lie before us. Looking forward to another God-awesome summer of ministry!!! HAVASU FALLS Backpacking Trip Coming This November! 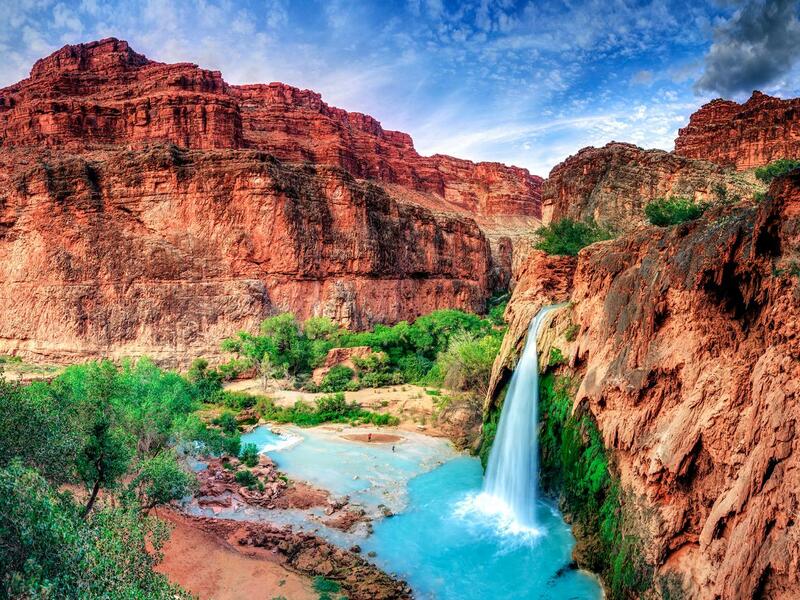 We are thrilled to announce that registration for our Havasu Falls Backpacking Trip begins today! 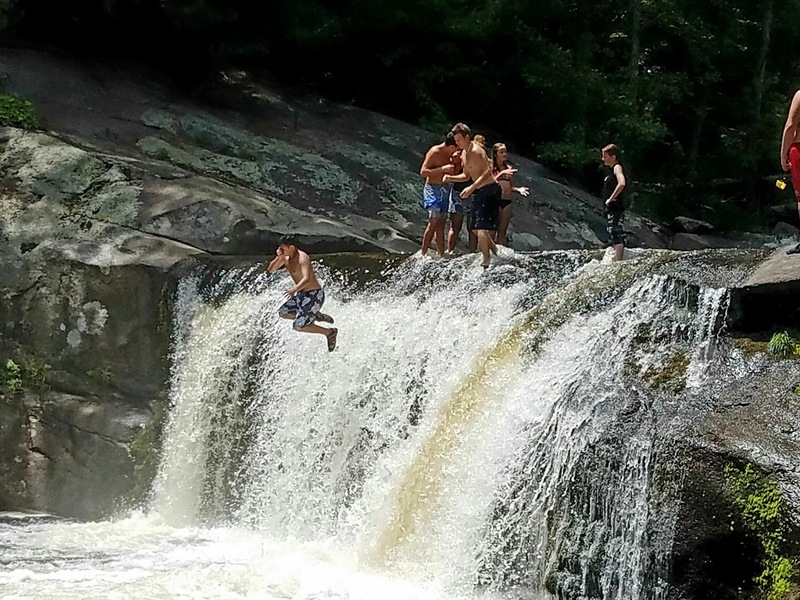 Join GTD on a trip of a lifetime to a modern day Garden of Eden. Spend 4 days and 3 nights in paradise! We only have 15 permits available. Check out all the details as well as a new 4 minute promo video on our website link. These are my tools for a highly productive & effective work week. For the past 2 weeks I've been in a LOCK-DOWN mode. Sometimes the amount of work that piles up requires me to implement a self-imposed solitary confinement (or LOCK-DOWN mode as I like to call it) of monomanical work. I get up early, lock the door, put my phone on airplane mode, start cranking out the work, and eventually go to bed late. Then press the repeat button. I tend to skip sleep, meals, showers, and anything else that requires time I can use on my tasks. If it wasn't for taking the dogs out 3x per day I usually wouldn't see another person (or even natural sunlight for that matter) for days and sometimes weeks at a time. It's sort of like being manic-depressive, but without the depressive part. Thankfully this time I'm using my Pomodoro Technique to include healthy eating each day and working out regularly because these things are part of my job description. Right now I'm taking a couple of days to come up for air. I went to 2 church services yesterday, spent some quality time with people, and watched some Netflix for diversion. And today, I'm taking care of the domestics (laundry, food prep, phone calls, etc) and getting ready to jump back into another week of LOCK-DOWN MODE. We have 10 days till our summer trips begin and I have about 2 months of work to do in those 10 days. My goal is 100 Pomodoros this week. I knocked out 93 last week and 106 the week before. A typical work week would be about 50. 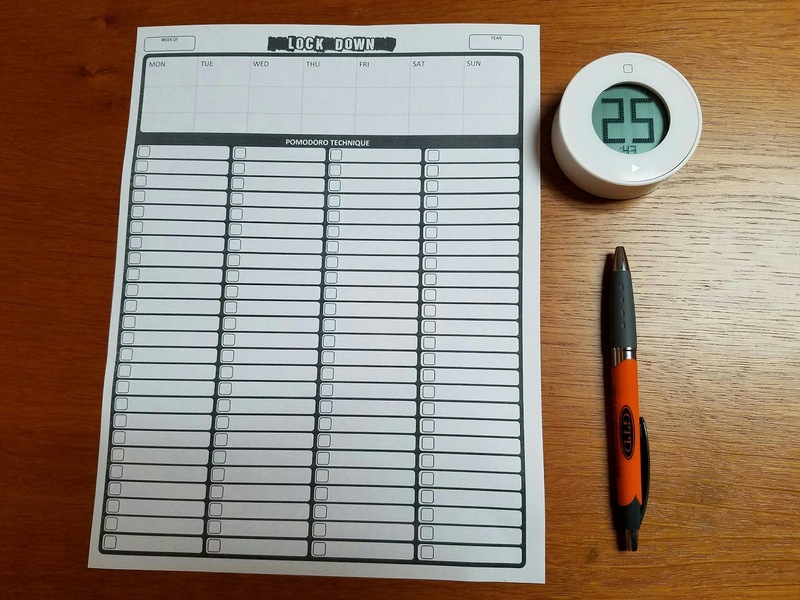 I absolutely love the Pomodoro Technique and I'm customizing it to make it a perfect fit for my personality and temperament. I think our Ministry Partners & supporters would be very pleased to see how hard we work to run this ministry. 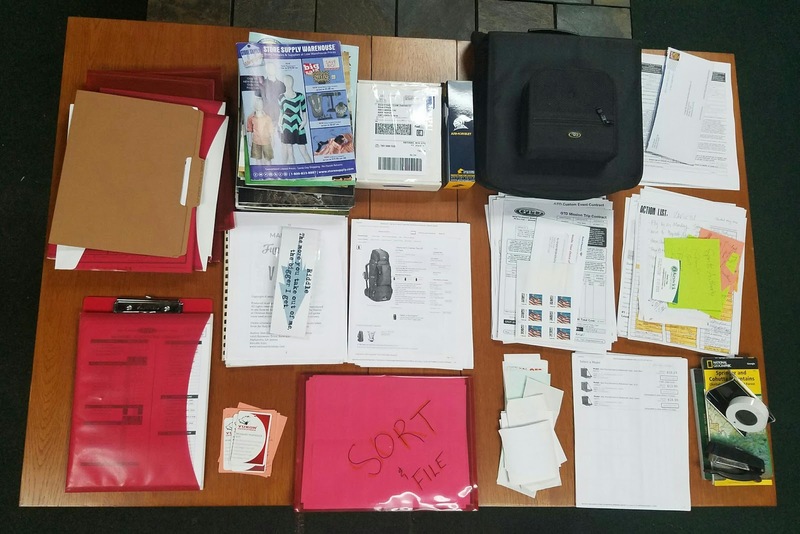 It can often be perceived by the casual onlooker that we just have a bunch of fun in GTD, but the reality is that it takes a lot of hard work to plan, prepare, and provide group events. Thankfully I'm not afraid of hard work, and, in fact, I actually love it. 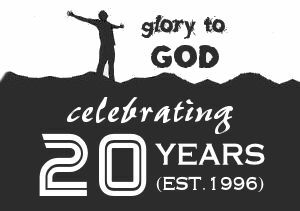 Please keep us in your prayers as we enter our 20th year of summer camps. We have tons to get done and I can't do it in my own power. It has to be fuel by the Spirit of God. 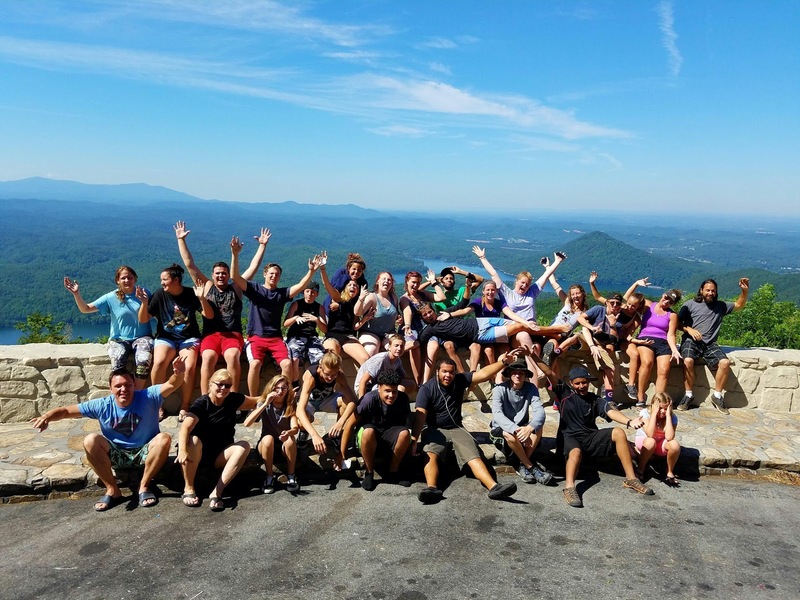 Watch out mountains of tasks and a summer full of physically demanding trips... I'm coming for you... in Jesus name! 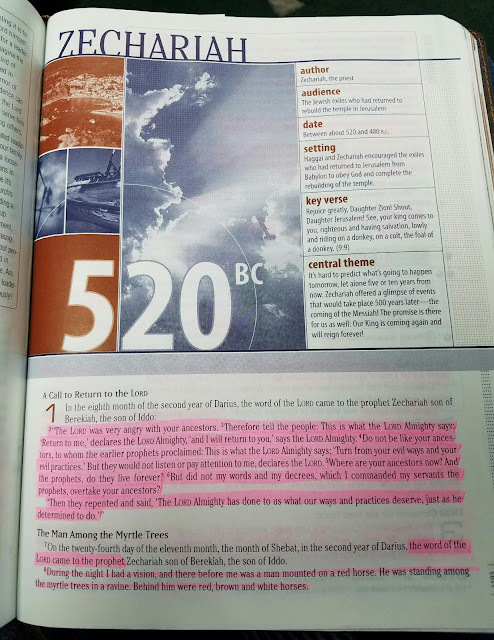 Been reading through the minor prophets of the Bible over the past 2 months. Great stuff! So relevant 2500+ years later! In fact, the "secret" to living the Christian life is hidden in plain view in Zechariah 4:6, "Not by might nor by power, but by my Spirit," says the Lord Almighty. Trying to live out the Christian life in our own power is like pushing our car from point A to point B instead of using the engine to power it. Just like automobiles we were designed to function with an engine... by "horsepower" not "manpower". Unless we have that paradigm shift away from "my energy" and over to "His energy" then the Christian journey will be as exhausting as pushing your car to work. Christians often say that God will not give us more than we can handle. Although it is well intended to comfort those facing immense trials, it isn't Biblically accurate and it shifts the focus away from God and onto our own feeble strength. The paradigm shift that has to take place is that God will always give us more than we can handle. And that's the point. That's why it's not by might nor by power, but by His Spirit. If I could "handle it" then I never realize my need for God and I never reveal a greater power source other than myself. BUT if I fuel up on God's Word and turn the ignition key that revs the engine of the Holy Spirit then I will "walk and not faint, run and not grow weary" while revealing the power of God to those who are watching. Just two and a half weeks before we hit the trail for our summer events with GTD! 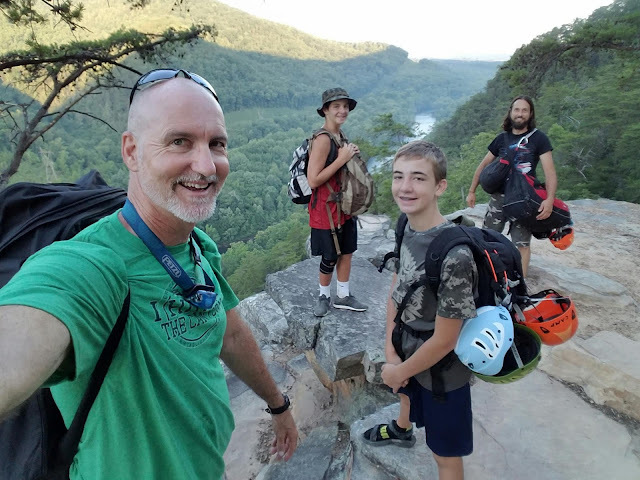 We'll be kicking the summer off with one of my favorite hikes along Jack's River Trail with Landry Academy, then our Adventure Camps and Mission Trips begin! Please keep us in your prayers as we prepare for events and get ready to leave. There are always so many things to do before taking off! 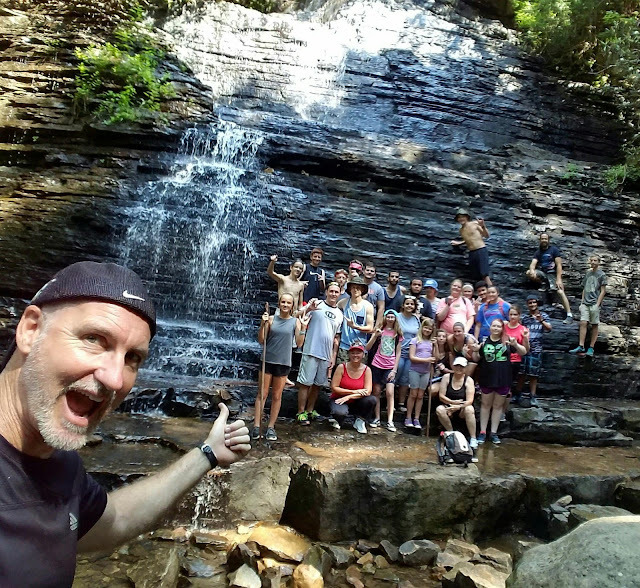 If you'd like to get involved with an amazing outdoor adventure ministry, or you'd be interested or know someone who might be interested in doing a private event with us (Adventure Camp, Retreat, Mission Trip, Day Trip, hiking, trip to the Grand Canyon or Utah) please share our information. 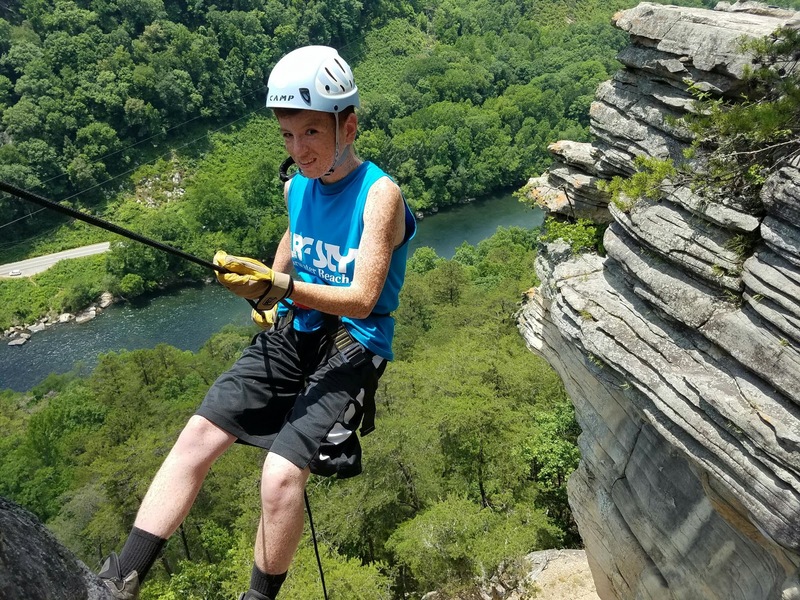 Or if you'd like to come on one of our trips as an individual or as a family check out our calendar events in the left or email us.